Â Â Mainly used in the process of municipal sewage and industrial sewage disposals to get rid of the drifts, this machine combines blockading dirt, removing dregs, spiral lifting and compressing dewatering and is a new high efficient bar cleaner. Thoroughly get rid of the dregs and high efficiency in separation. Large filtering areas and a little hydraulic loss. Compact size thatÂ combine multi-functions. Whole stainless steel structures and less need for maintenance. Â Â ZG- drum grille design sophisticated, compact, all parts are made of stainless steel, no high-speed moving parts. Â Â Automatic control, a smooth operation, low energy consumption, low noise, small slit grille gate, onlyÂ 1-5mm, with fluid diversion, equipment separation efficiency up to 97%, the entire screen grid equipment can be found in the course of operation of equipment to achieve self- cleaning. Gravel ejects and nondestructive hardware equipment, never plug the grille. Â Â Equipment and the plane into a 35 Â° angle installed in the drains, sewage from the drum- first into drums, drum through the side gate linking outflow grid will be suspended solids in the water, such as floating objects remain in the drum, the drum to 4.6r/min speed rotating drum forever Nepal Long brush and rinse water nozzle, slag removal of a gate and through the spiral conveyor operation rinse, dehydration,Â transported to the top row hopper, a conveyor belt away. Specify filteringÂ flow, grid frame diameter, the net distanceÂ betweenÂ the rack. Panels and provide process and construction drawings. The whole machine is madeÂ of stainlessÂ steel if used to treat special water. PleaseÂ provide quality information about the water. Â Â We have persevered on the belief of "Working in puritan with great ambitions"Â for 20 odds years since the very beginning. 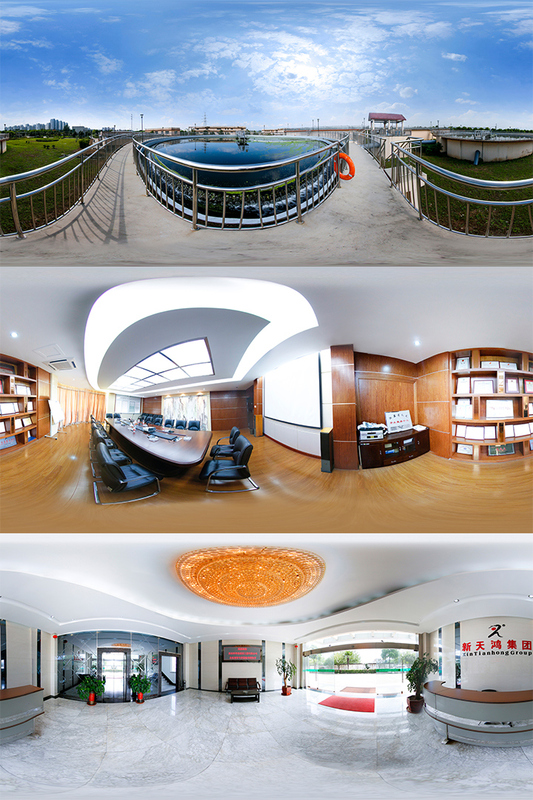 Â Â Jiangsu Xin Tianhong Group Co., Ltd., located in Xian Cheng Industrial Park in Yangzhou, covers an area of 35,000 m2. It is a national high-and-new-tech enterprise with stable development and vigour specializing in various types of environmental protection machinery and complete sewage disposal equipment. It has developed into an integrated enterprise group of scientific research and design, installation and debugging, project construction and engineering operation, as it believes "Great virtue can carry all the things in the world"Â and "God helps those who help themselves". Â Â Best quality comes from best quality control system. Â Â The company has more than 180 suits of advanced equipment such as milling planers in its digital control processing centre. 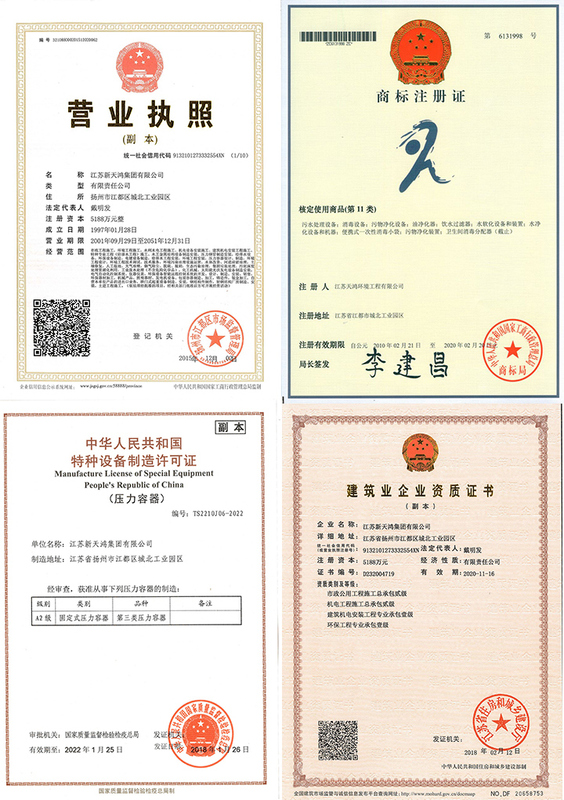 It has got the ISO9001:2008 certificate which could ensure high quality of its productions. 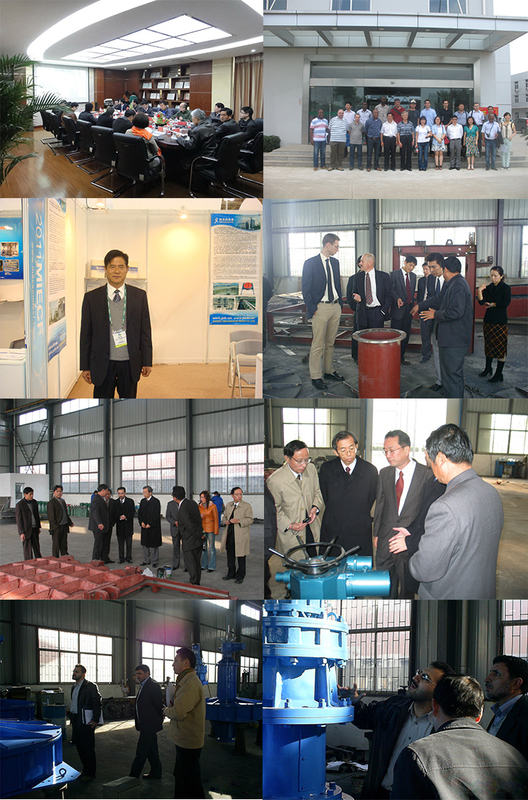 It has been successively awarded as an enterprise with credit grade of AAA, a contract abiding and faithful enterprise and designated as a private technology-oriented enterprise and other honors, and it was pronounced as the national Top 10 enterprise for environmental protection equipment producing. 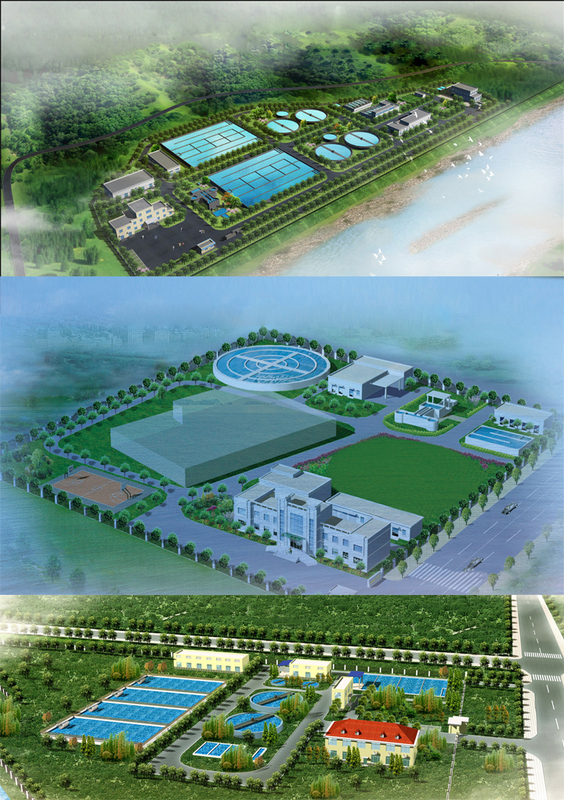 And moreover, it has made production-teaching-research alliances with Nanjing University, Jiangsu University and other universities, which have finished hundreds of municipalÂ sewage disposal projects successfully, thus it has developed into a domestic first class manufacturer of environmental protection equipment and contractor for project construction. Â Â In the field of engineering construction contracting, our company has formed a production, study and research alliance with many universities and industrial design institutes. We have accumulated rich experience in engineering design and construction in the fields of water supply treatment, urban sewage treatment, sewage reuse and industrial waste water treatment. 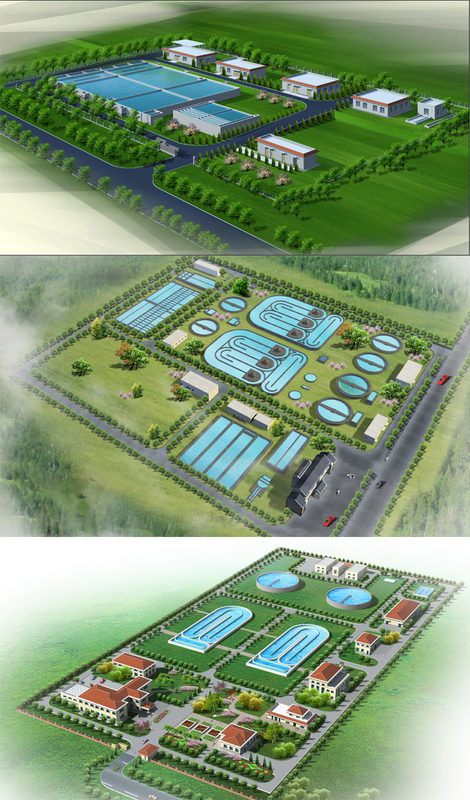 In the past decade and more, Xintianhong has not only achieved nearly hundreds of water treatment design and construction projects in the industries of papermaking, food, pharmaceutical, petroleum, chemical, steel, electric power, printing and dyeing, but also successfully undertaken dozens of municipal sewage treatment projects. The processing scale of the project are in more than 20000 m3/ d, the oxidation ditch, SBR method, were used respectively to A2Â / O process, the advanced technologies such as water quality all reached the 'urban sewage treatment plant pollutant discharge standard '(GB18918-2002) level of A standard. Xinjiang shuixigou banfanggou sewage plant effect map 20,000 tons. Â Â Most of our foreign trade clients come from Japan, the Netherlands, Pakistan, Libya, Thailand, Turkey, Israel, Vietnam and other countries. Â Â Having 40+ professional logistics staff with rich experience in customs declaration and clearance and close cooperation with internationally well-known logistics companies such as DHL,MAERSK,COSCO group, sinotrans and bertling, xintianhong can meet customers' demand for the transportation of items of large quantity, providing them with safe and efficient services for the transportation of overweight goods and miscellaneous goods, as well as for project logistics. Since its undertaking of international projects in 2007, xintianhong has successfully transported at home and broad complete equipments of different industries and various steel structures of approximate 500,000 tons by sea, land, air and multimodal transportation.